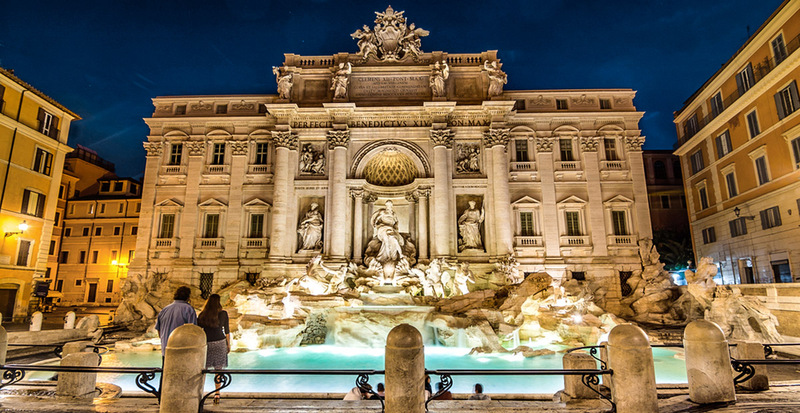 Each night, your epic cruise ship glides toward new ports of call, drawing you closer to Europe’s incredible landmarks and off-the-beaten-path gems. 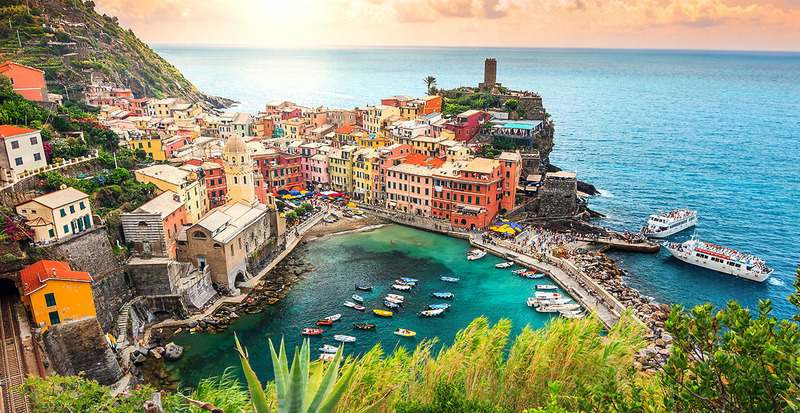 In Italy, charming homes clinging to the cliffs of Cinque Terre inspire with their pastel beauty, while an excursion just outside of Rome transports you to a local farm where a family thoughtfully prepares you a meal of homemade pasta. 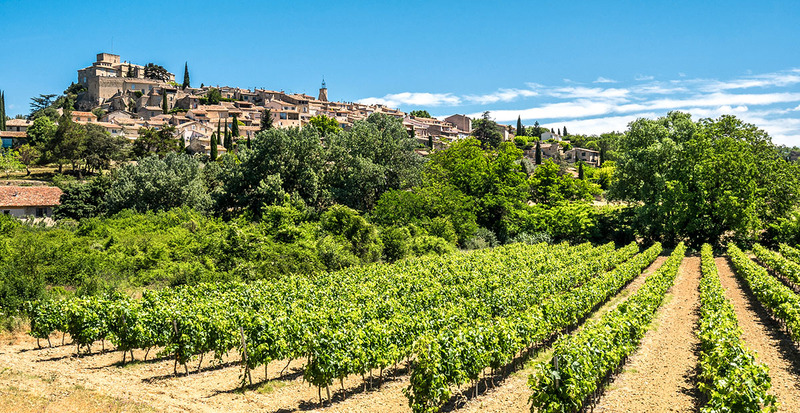 In France, be dazzled by the turquoise waters of the French Riviera while the vineyards of Provence entice you to explore deeper. This is just a sample of the ports visited during Norwegian Epic®’s seven-day European voyages. Aboard Norwegian Epic®, you’re free to design your days just as you’d like, with ultimate flexibility to dine, play and lounge at your leisure. A day at sea may begin with an adrenaline rush as you plunge down a 200-foot waterslide and end in total relaxation at the spa. Select from more than 15 dining options, including Mediterranean flavors inspired by your ports of call and classic steakhouse fare; kick back poolside with a fruity cocktail or spend an evening sipping single-malt whisky when you select from 10 unique bars and lounges. 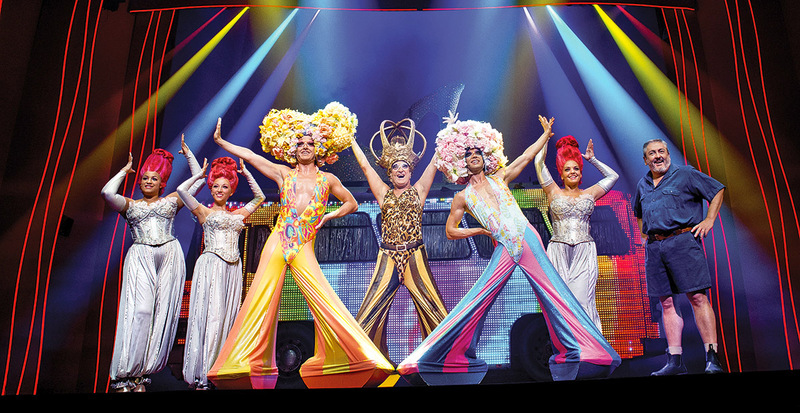 We’ve got your complimentary tickets for two Broadway spectaculars: tap your toes to “Burn the Floor,” a sizzling showcase of the tango, waltz and rumba; then travel to the Australian Outback with “Priscilla, Queen of the Desert,” which dazzles with over 500 flamboyant costumes accompanied by groovy disco. An evening at the legendary Cavern Club Liverpool entertains with your favorite tunes from the Fab Four and other Brit pop wonders. Freestyle cruising takes on a new meaning with dining at casual cafés, an Asian noodle bar and stylish specialty restaurants. Perfect for every palate, Garden Café allows you to watch skillful chefs prepare your made-to-order meal. 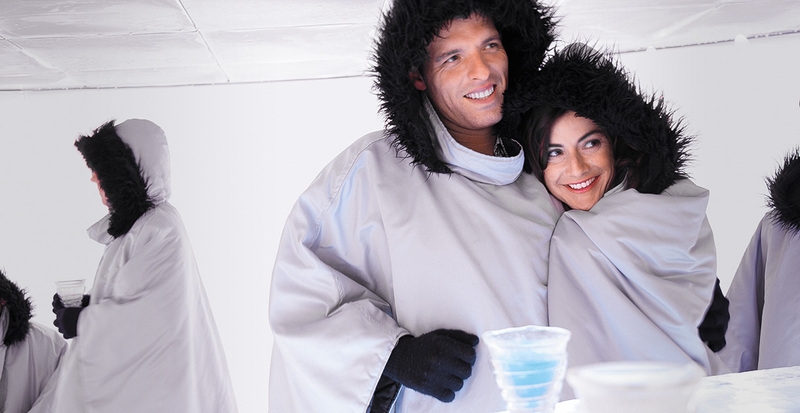 We Recommend: Chill out, literally, in 17 degrees at SVEDKA Ice Bar. Surrounded by brilliant hues inspired by the Northern Lights, you’ll sip a cool vodka cocktail in a glass made entirely of ice! Soak up the Mediterranean sun and then cool off with a dip in one of two pools. 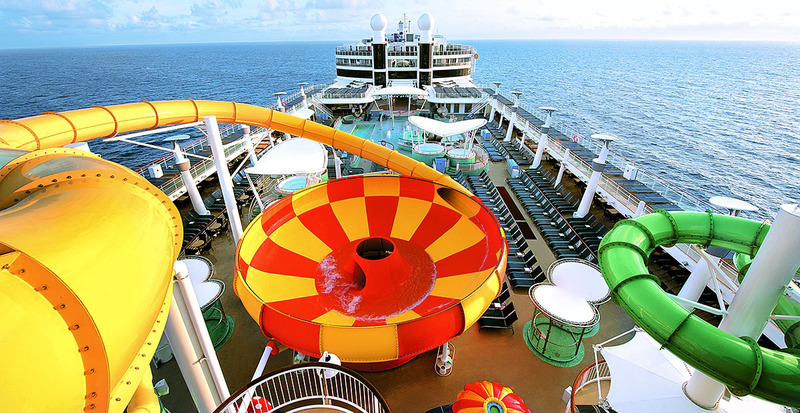 Crowning the ship is The Epic Plunge, a 200-foot waterslide that ends with a swirl in a distinctive yellow and orange bowl for a heart-pumping thrill that you’ll want to experience again and again. Let the kids keep splashing while you slip away to Mandara Spa®. Soothing sauna heat helps relax both your body and mind as you gaze into calming ocean views through floor-to-ceiling windows. Unwind with a hot stone massage or spend time together with a side-by-side couple’s treatment, followed by a leisurely afternoon at the adults-only beach club, Spice H20. 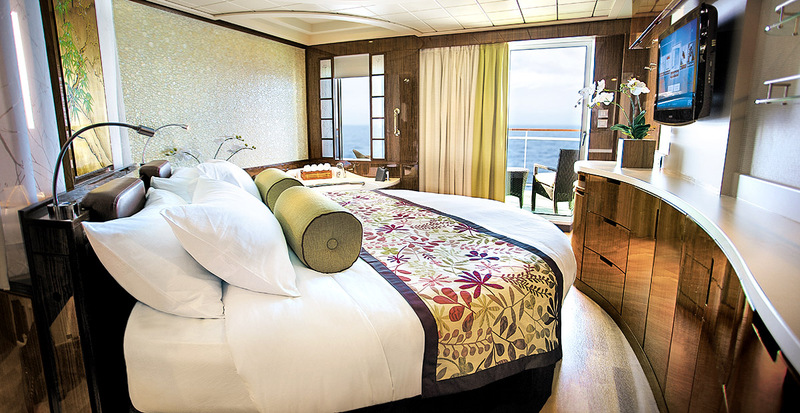 Whether you’re traveling independently or sailing with the entire family, your stateroom is your personal sanctuary. Solo travelers can choose from NCL’s groundbreaking Studios, complete with a key to the Studio Complex and Lounge. We Recommend: Experience a “cruise within a cruise” at The Haven by Norwegian. Spacious accommodations are complemented by dedicated dining options and exclusive access to The Haven Courtyard, a private space complete with a pool and hot tub. 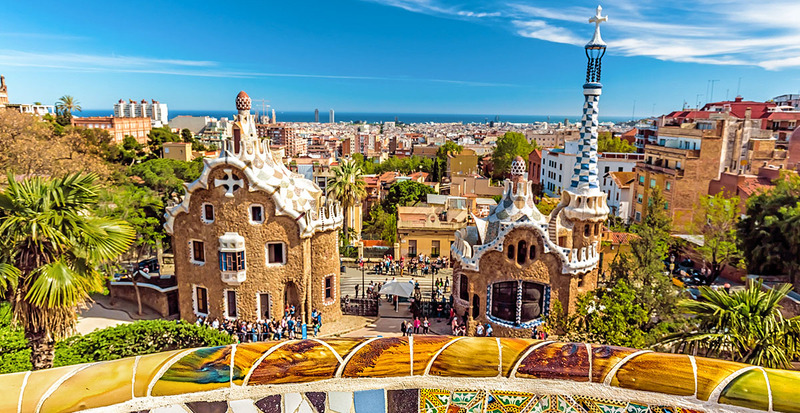 When you reserve your European cruise with us, you receive priceless perks, such as shipboard credit, reduced deposits, specialty dining packages, complimentary Internet and more.